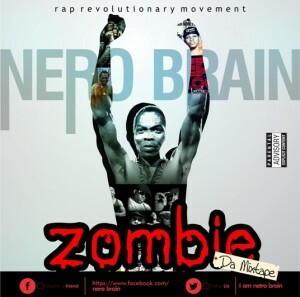 Rap Revolutionary Movement (R.R.M) front man Victor Elendu a.k.a Nero Brain recently dropped an Afro/HipHop hit single titled “Zombie”. 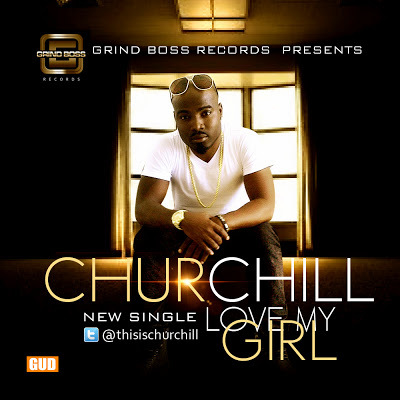 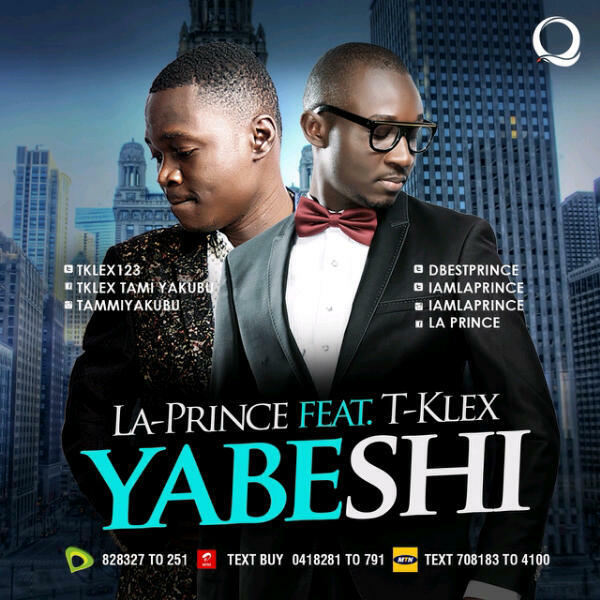 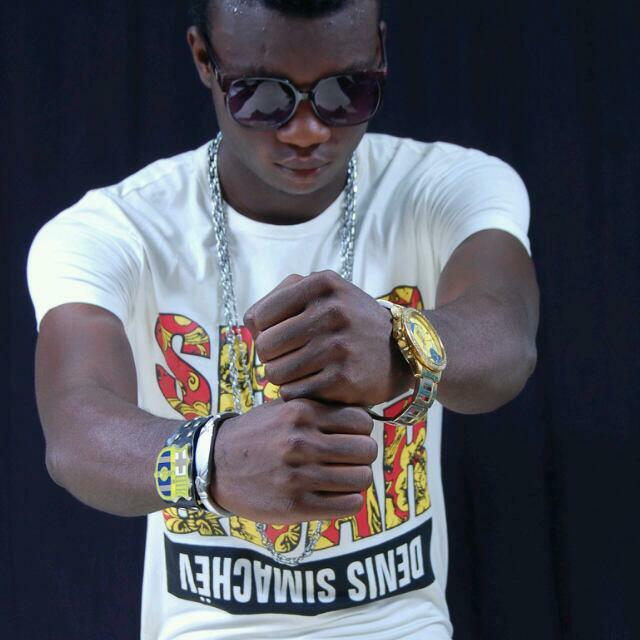 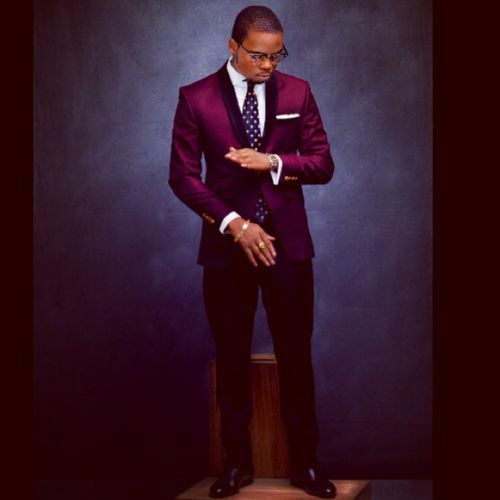 The hit single “Zombie” was proudly produced by fast rising Port Harcourt city producers (T9 & Josh Beat). 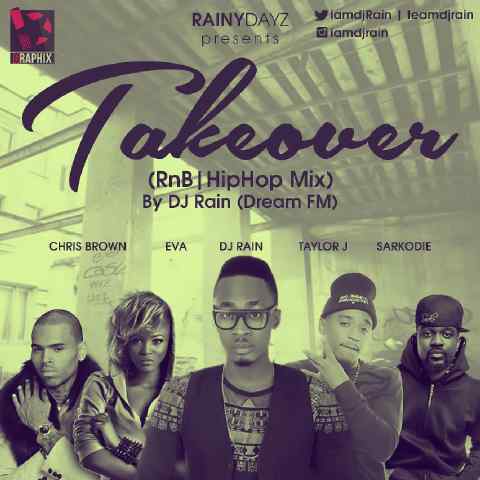 In-house disc jockey (DJ RAIN) at dream fm Enugu who has thrilled us with several interesting mixtapes years back hits the industry again with his much anticipated (RnB | HipHop) Mixtape titled ‘Takeover’. 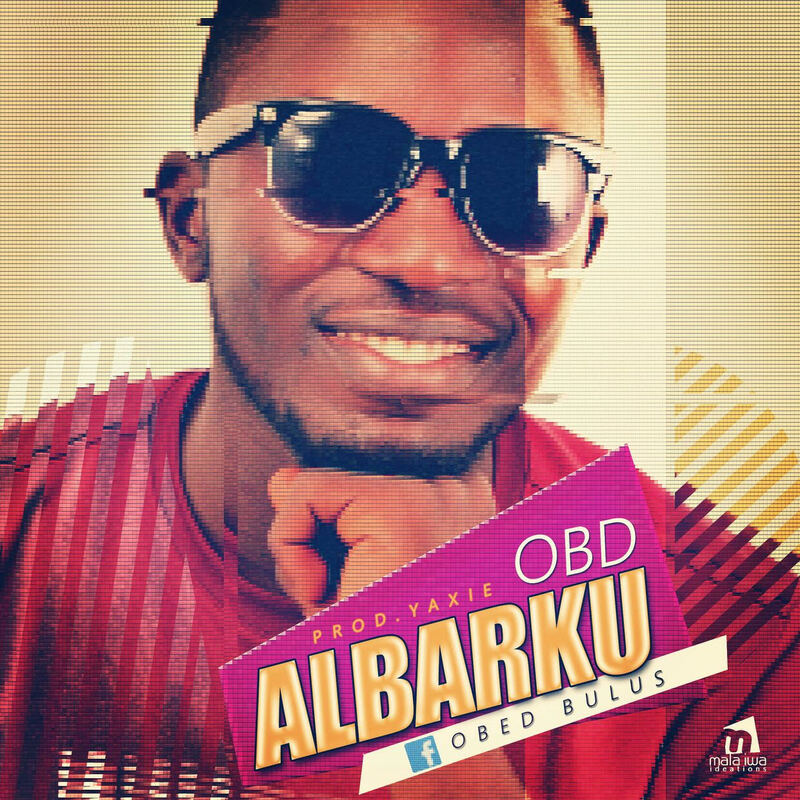 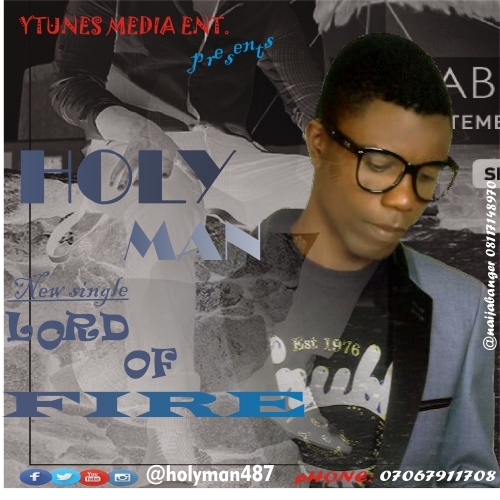 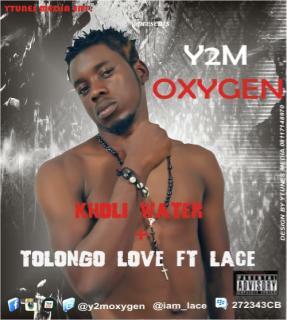 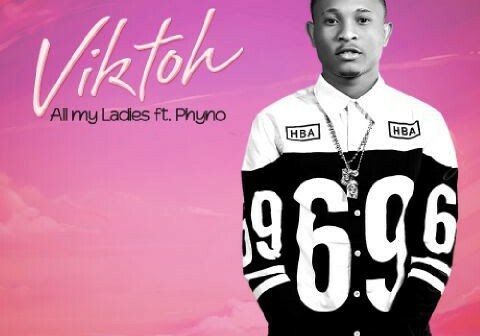 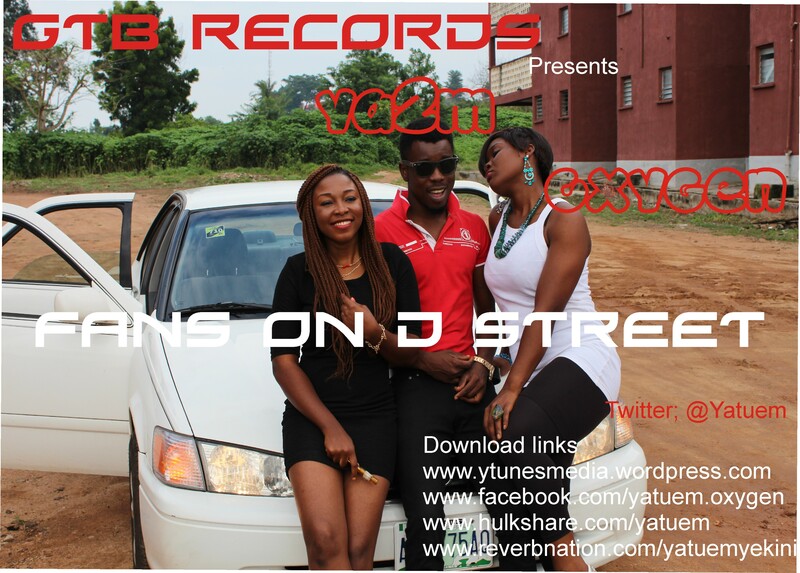 The tolongo love crooner Ya2m oxygen drops both the video and audio of the track titled fans on the street from the label GTB RECORDS in conjunctiion with YTUNES MEDIA, this song is now rocking shows, clubs and streets, its of the street, by the street and for the street, the street must hear this, click download, stream and comment about it.